rn t's the difference between an Ansel Adams print and the snapshot of your grandfather as a boy. It's the difference between high-definition TV and the local public access channel's broadcast. It's the difference between a Ferrari and a minivan. It's that thing — that special something — that tells you that you're seeing the real deal, the genuine article, all that it can be. And it's something that you can do for your images. In this chapter, I introduce you to the concept of tonality, which is the range of brightness in your image. 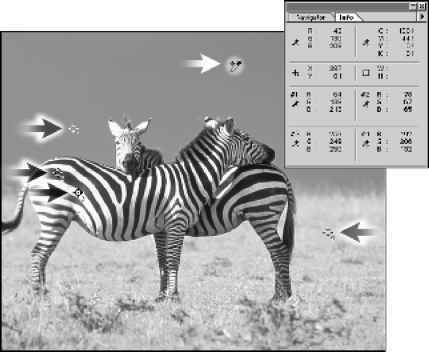 I also introduce to you the various commands that Photoshop offers for you to adjust your image's tonality. There are even a couple of tools for pin-point control of shadows and highlights. And along the way, I offer you a look at the Histogram palette — what it tells you, what it doesn't tell you, and how to use it best.